Hooray! February 2019 is in the books! 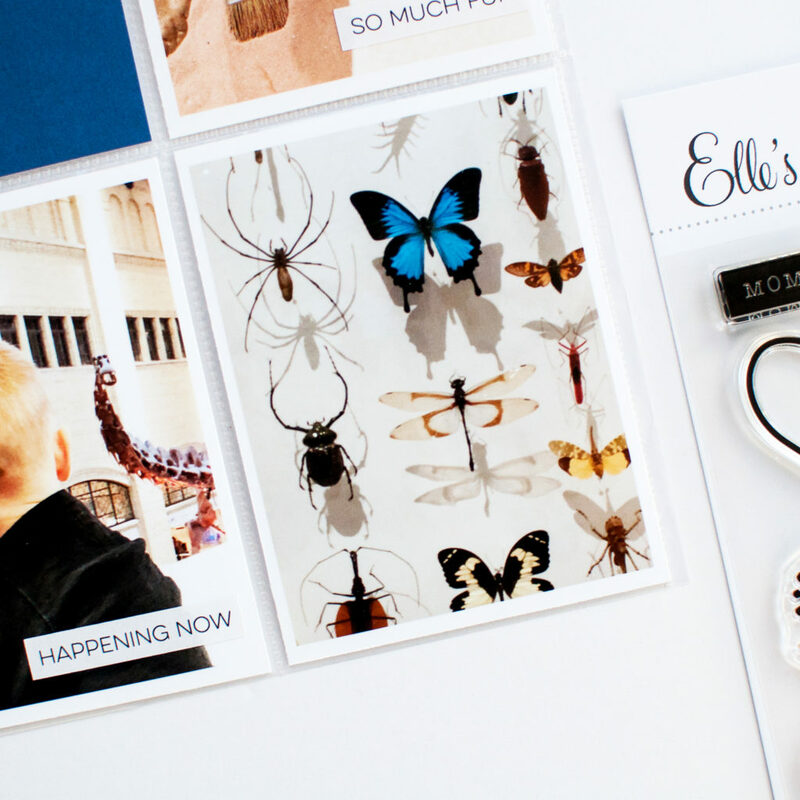 It’s the 10th of the March and Elle’s Studio March kit is for sale. 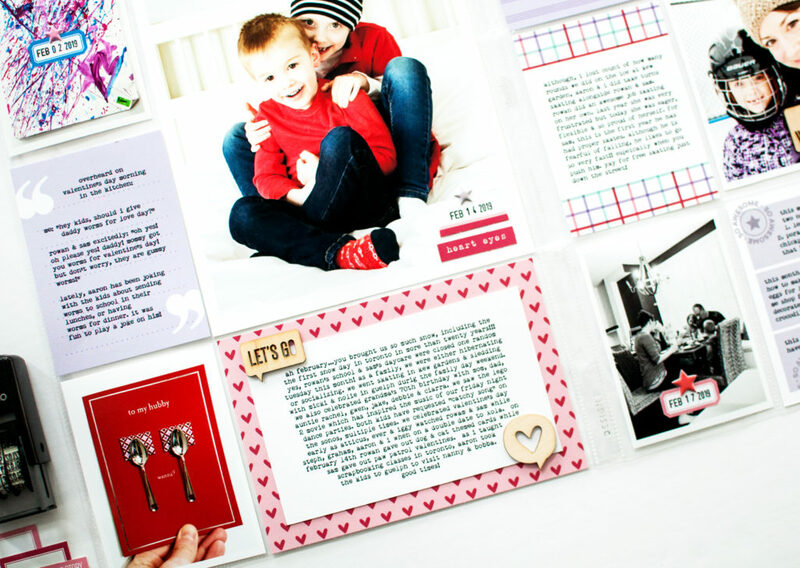 This month, I was inspired by the red, pink and purple colours in the journaling cards as well as Springtime 6×6 Paperstack. In January I included a 6×8 active photo of kiddos; this month, I included a 6×8 posed picture of Rowan and Sam. 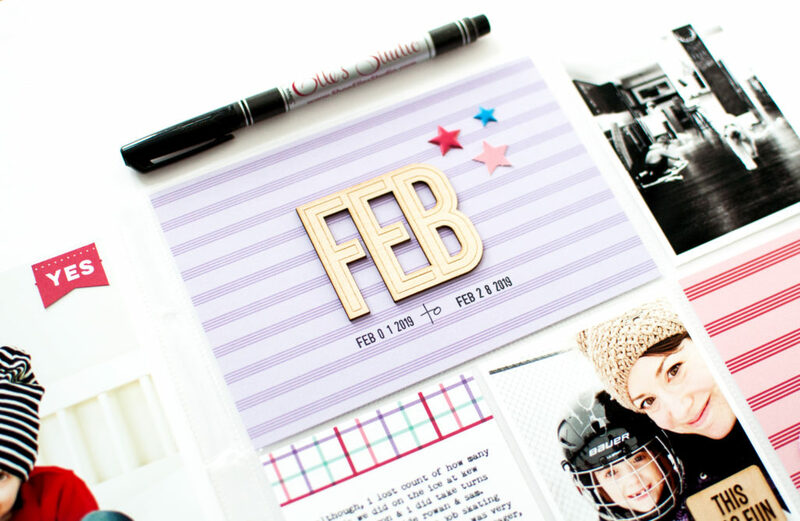 As always, I used the yearly wood veneer to highlight the month and used red, blue, purple star die cuts from the monthly kit to tie into the colour scheme. 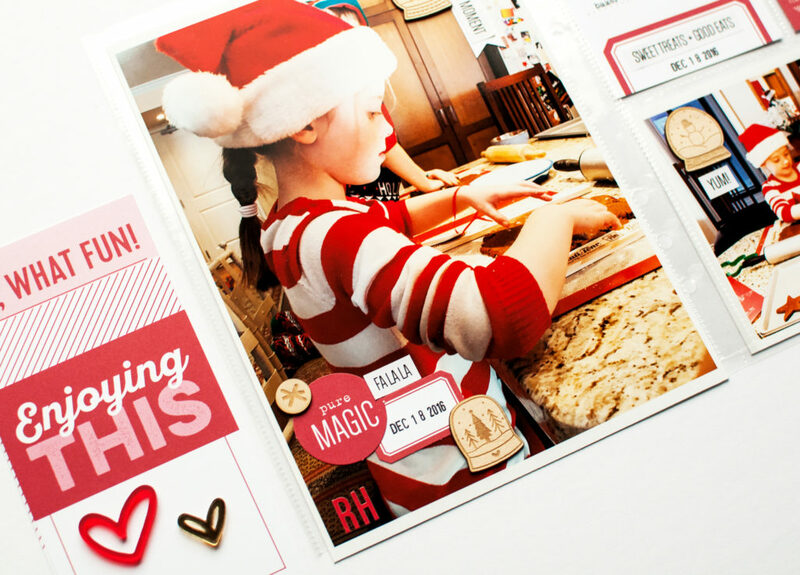 I love Valentine’s Day and included lots of pictures with red in my photos. 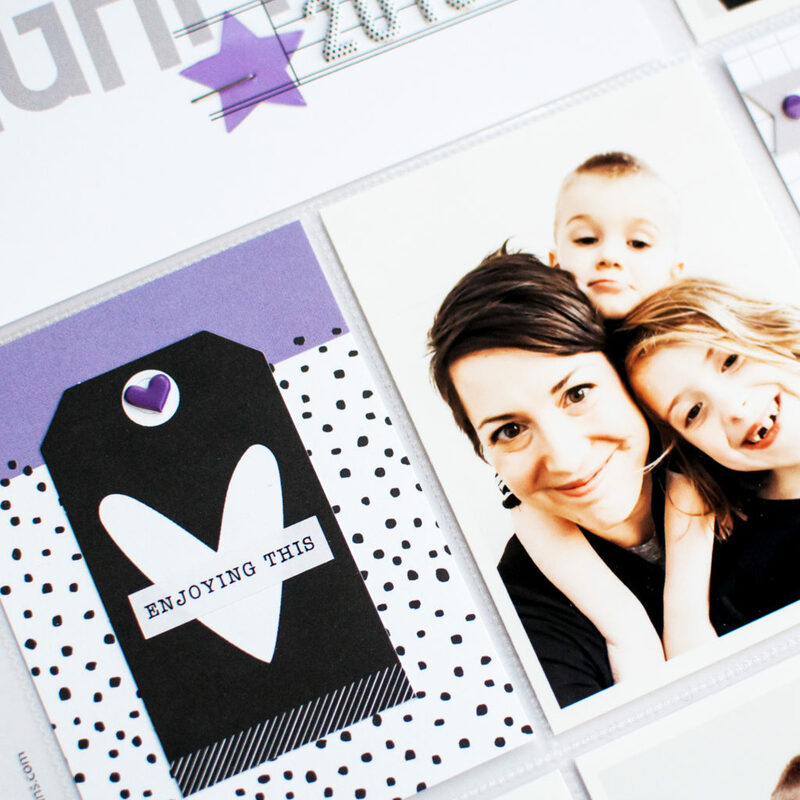 This month, I used the So Awesome purple printable card to document our family food adventures. I told the story of Aaron trying two new recipes, Rowan learning how to scramble eggs and Sam’s obsession with peanut butter. 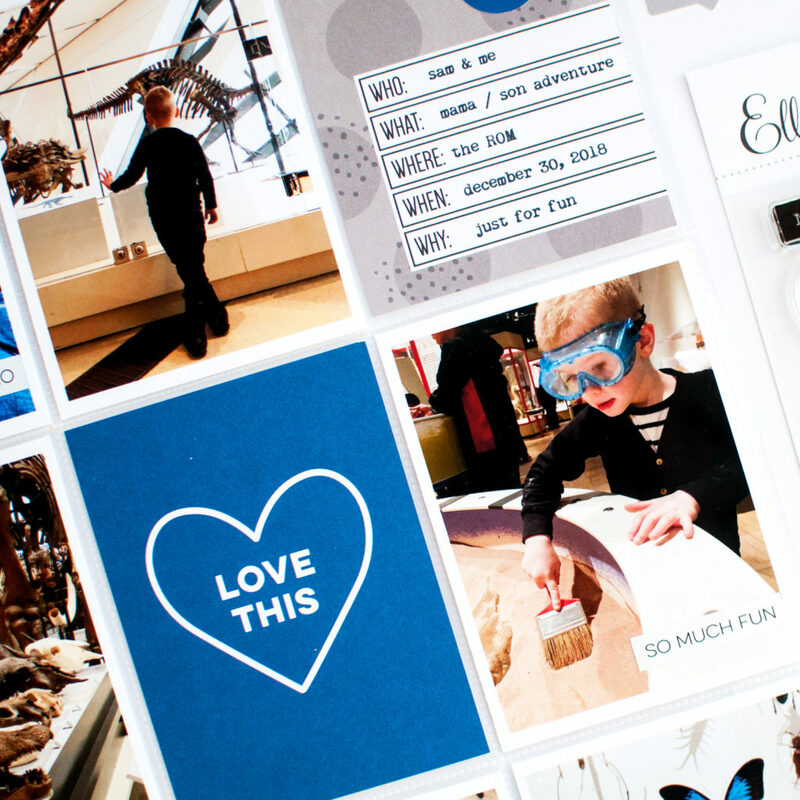 I summarized our monthly activities as well as an overheard conversation from Valentine’s Day. 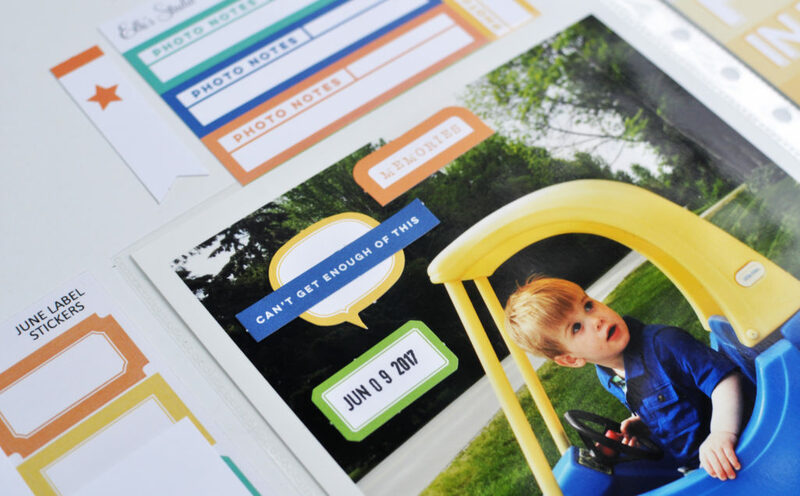 I loved the wood veneer speech bubbles and used them all over my pocket page! 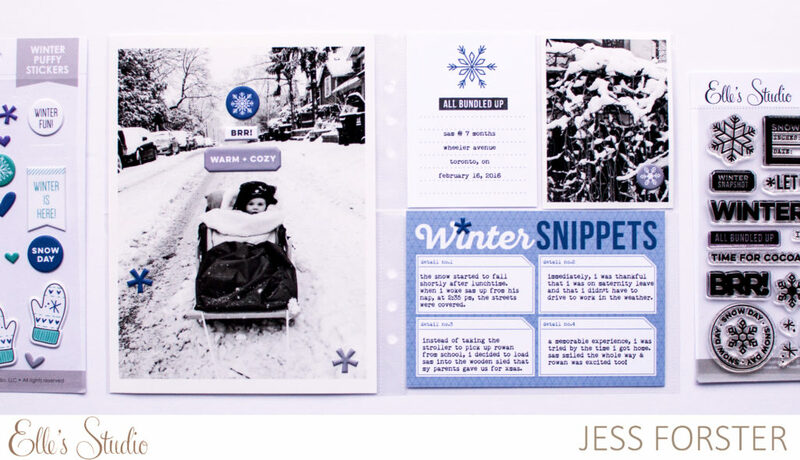 For the love sledding & cluster embellishments! 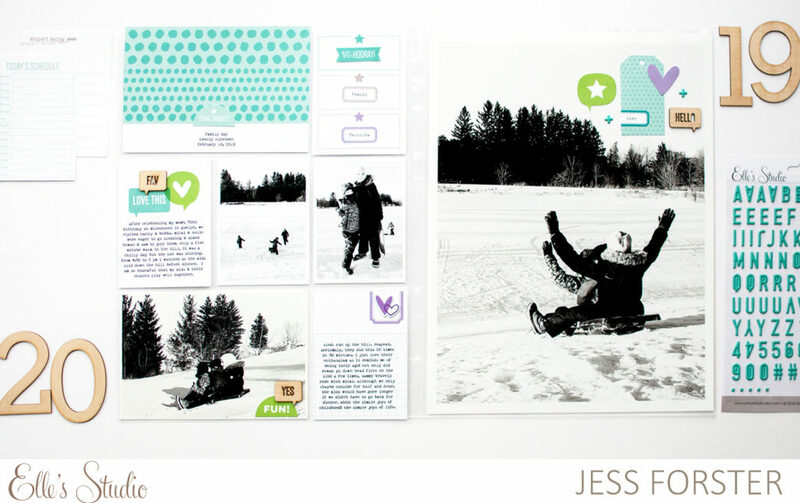 For my second page this month, I documented about our family day experience sledding with my kids and their cousins. 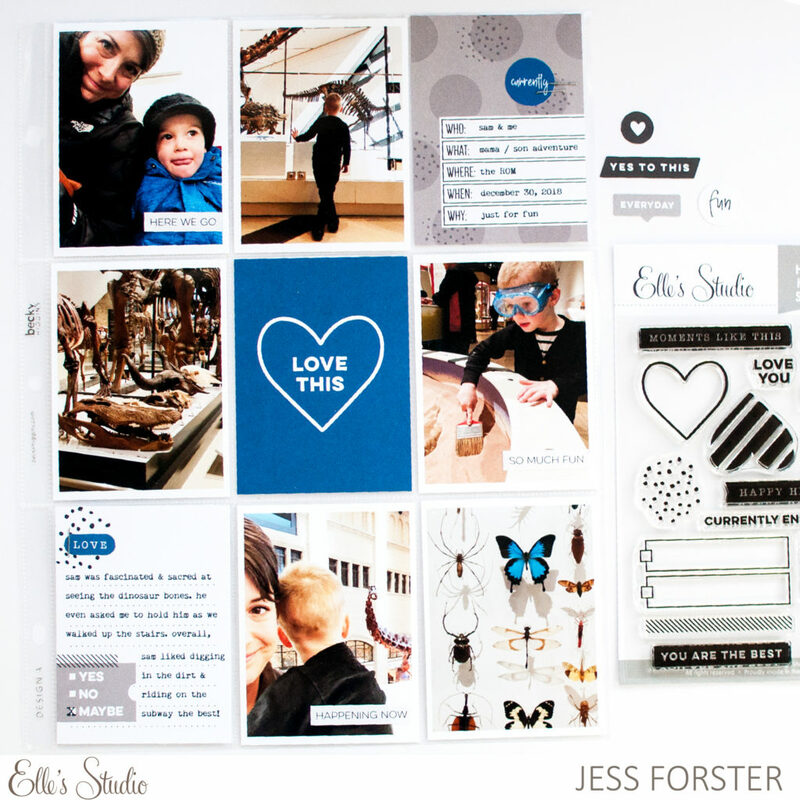 I am always a fan of Elle’s teal cards and combining them with black and white photos. 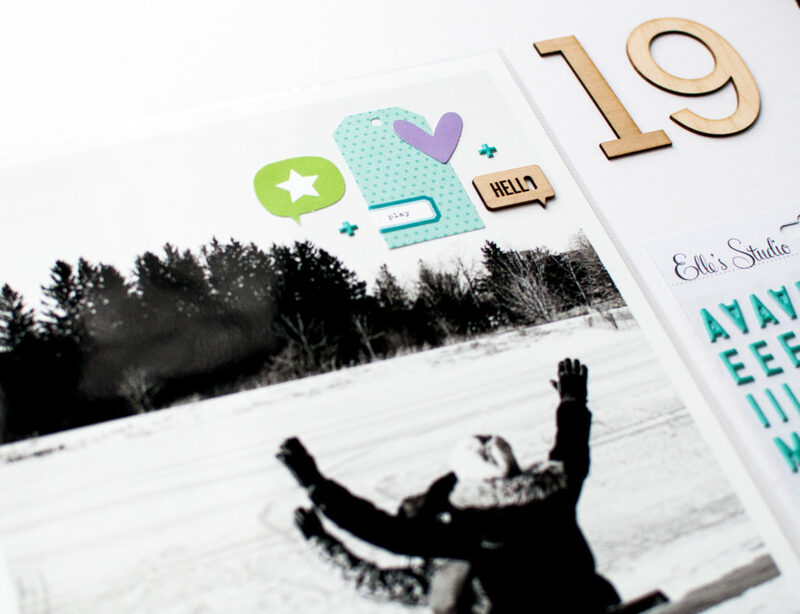 I used the plus teal puffy alphabet stickers along with die cuts from the March Kit and Wood Veneer speech bubbles to make an embellishment cluster on my enlarged 9×12 photo. 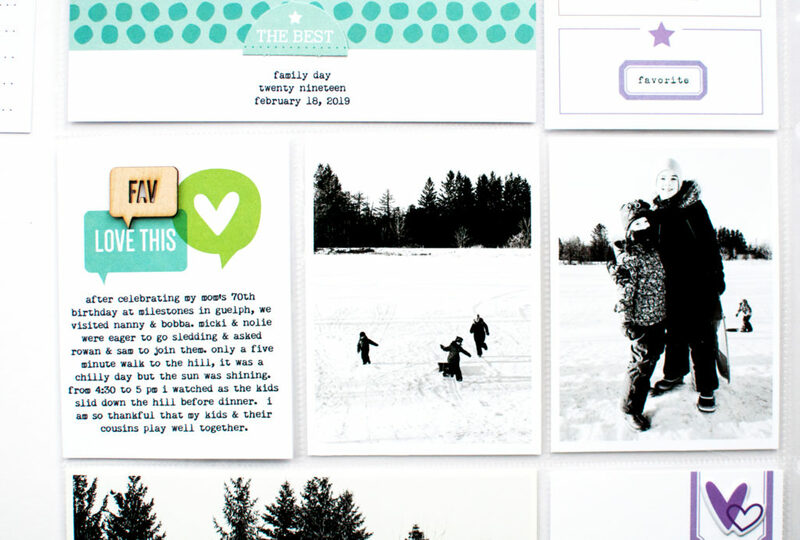 Next, I wrote two, 3×4 journaling cards, describing our activities of the long weekend. 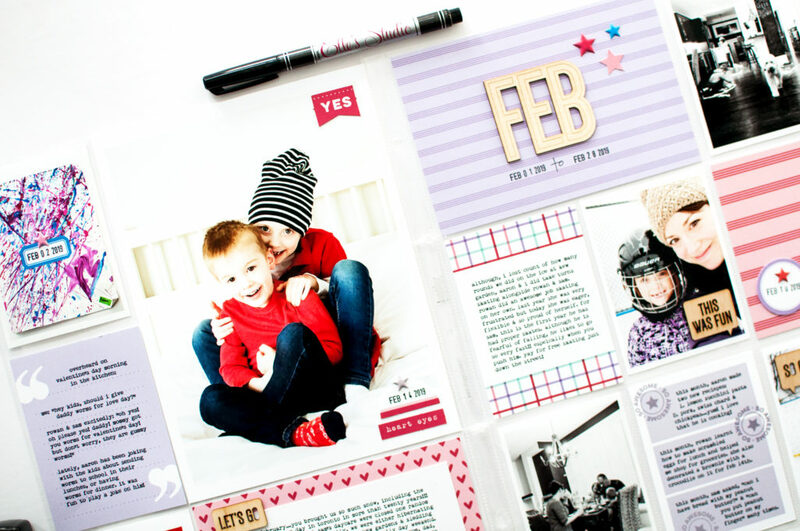 This layout is photo heavy with colourful embellishments. Don’t you just love the excitement of kids running up the hill? Thanks for looking! Happy shopping!! 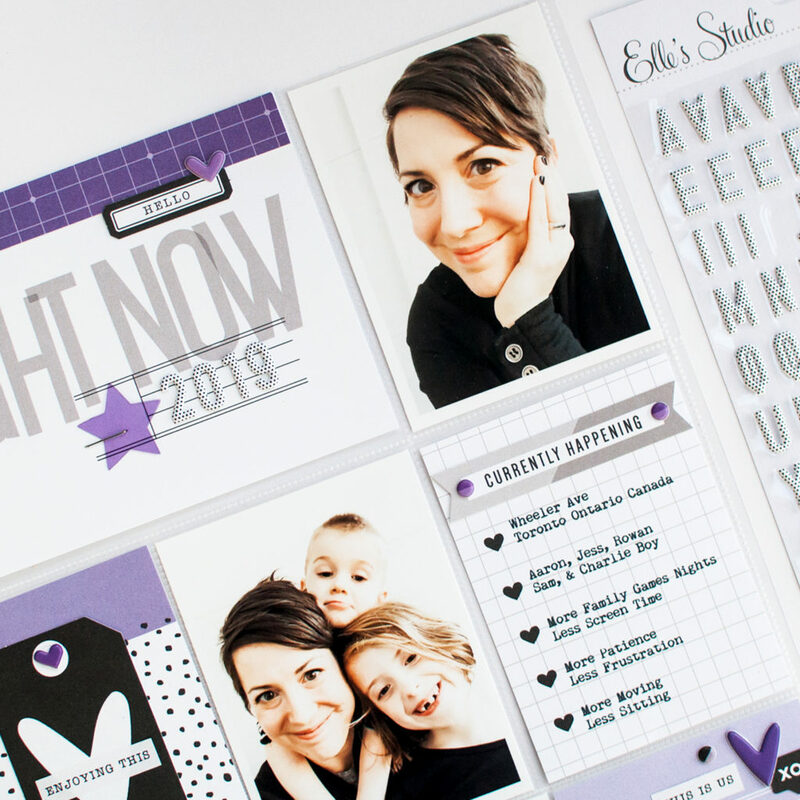 Last week, my friend and scrapbooking guru, Ali Edwards announced that she will switching up her format for her 2019 Project life album. 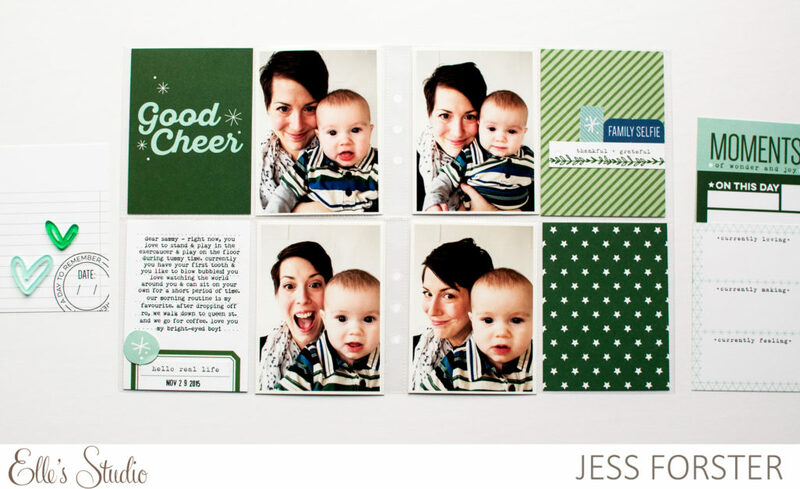 Specifically, she stated that she would be moving to a 9×12 monthly format. 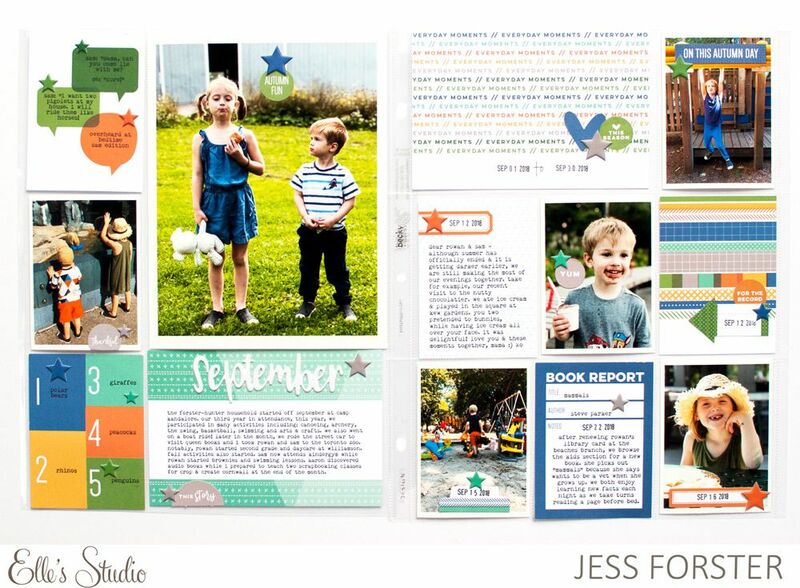 I was excited to hear her plans, as I have been completing my own family pocket page layouts in a 9×12 monthly format since January 2018. Spoiler alert: I love that approach. 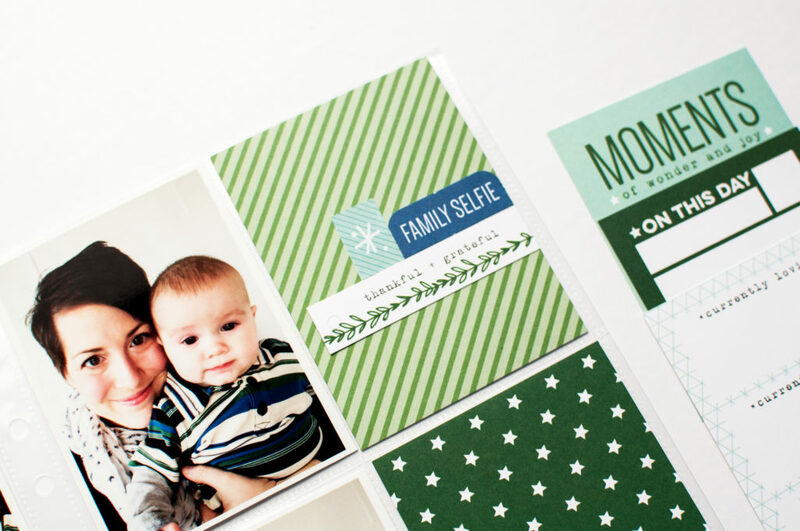 I love the smaller size and with the passage of time, I had the ability to reflect on the meaning of my family stories. 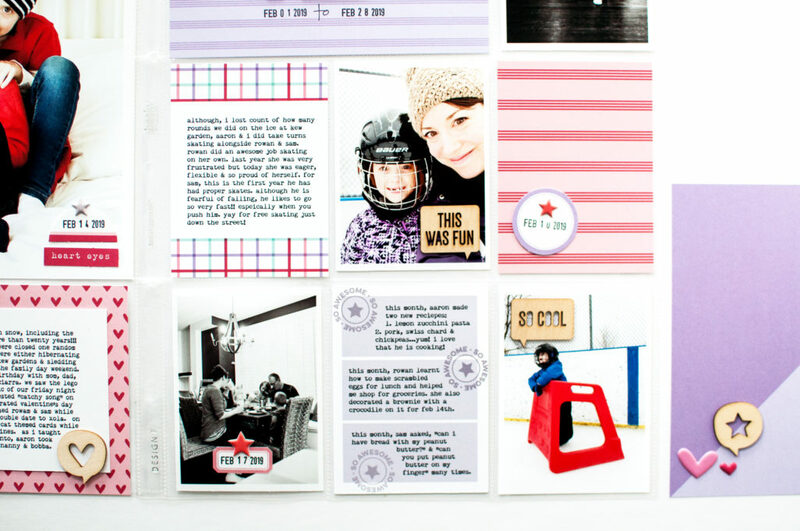 Here are a few of my favourite layouts from the past year. My 2018 title page. This includes our ages at the start of the year as well as out family motto which is “Together we have adventures big and small”. 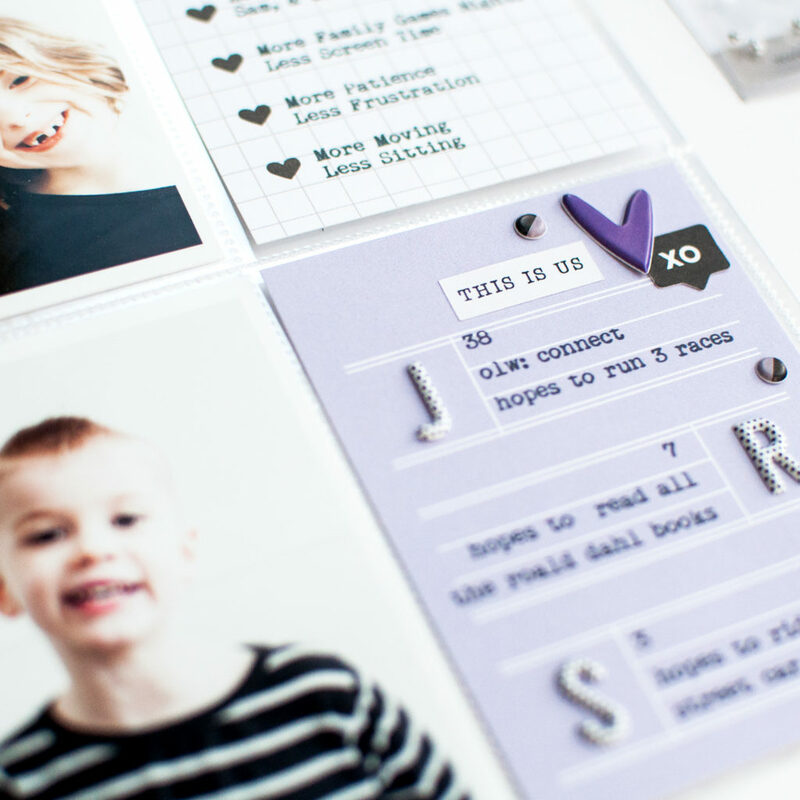 For my album this year, I really wanted to focus on using photos of my kids, simply recounting family events and documenting the state of our relationships. February 2018. I also wanted to challenge myself from a design perspective. 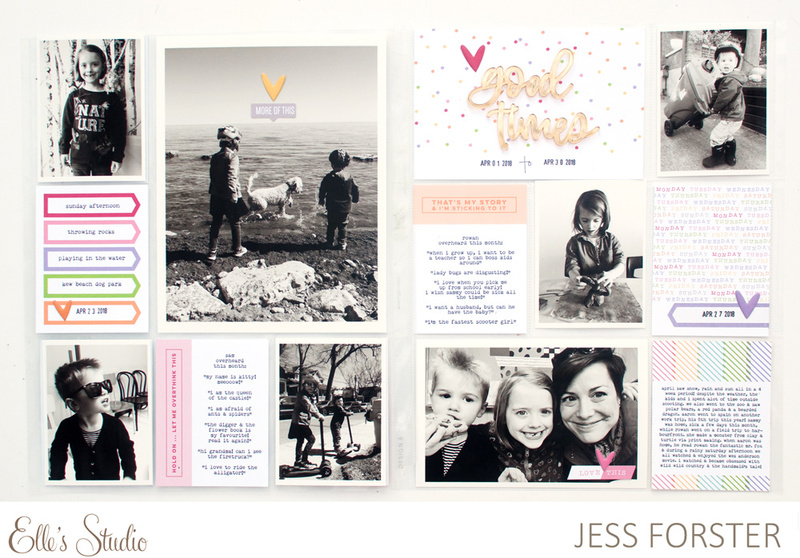 If you know me and my work, you know that I love monochromatic colour schemes as well as black and white photos. 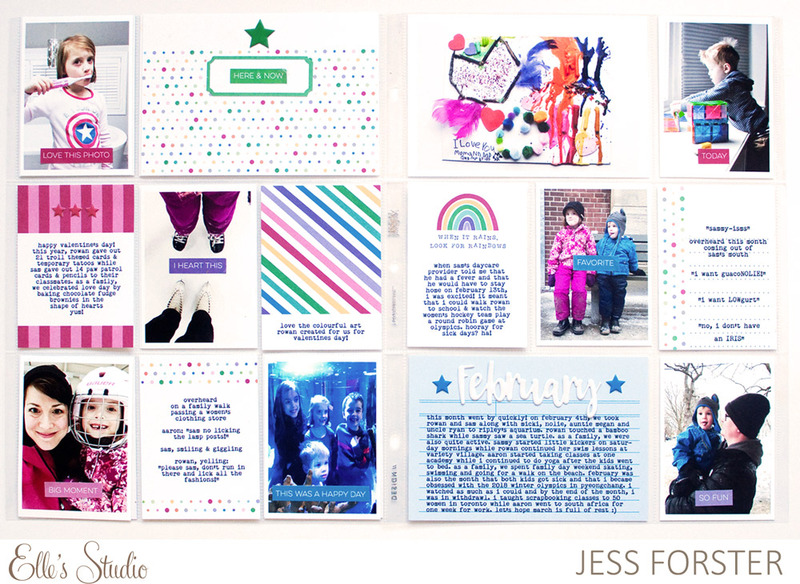 This year I wanted to include lots of photos with colour. 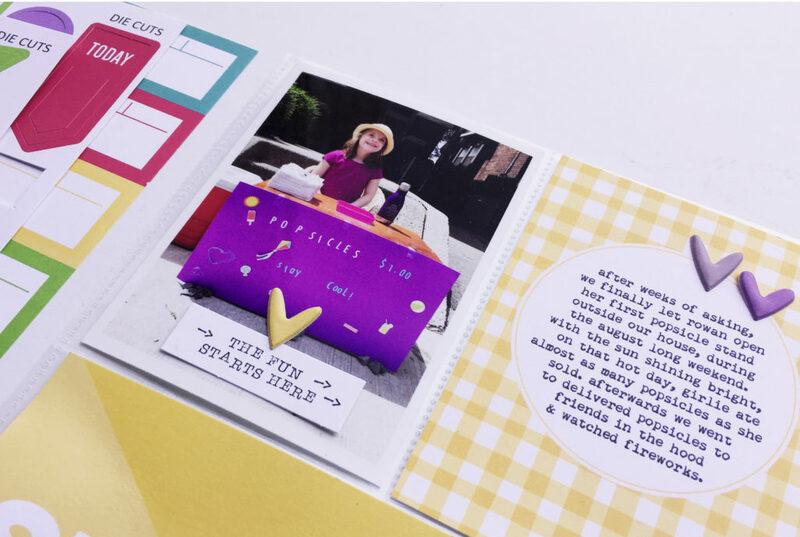 I think this is one of my more colourful layouts, which I love! April 2018. 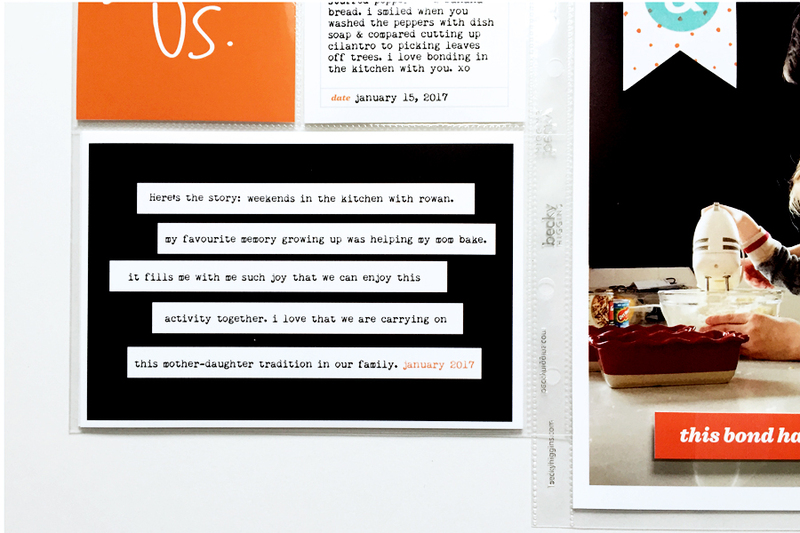 All of my 9×12 monthly pocket page layouts, include a monthly summary of what was happening in the household as well as documented “overheard” conversations of what my kids were saying. Super simple ways to journal. You can read more about my approach here. August 2018. Since I set the intention of documenting relationships at the beginning of the year, I was able to focus my photo taking approach through out the year. I just love the photo of my kids with their grandfather that is in the top right corner. 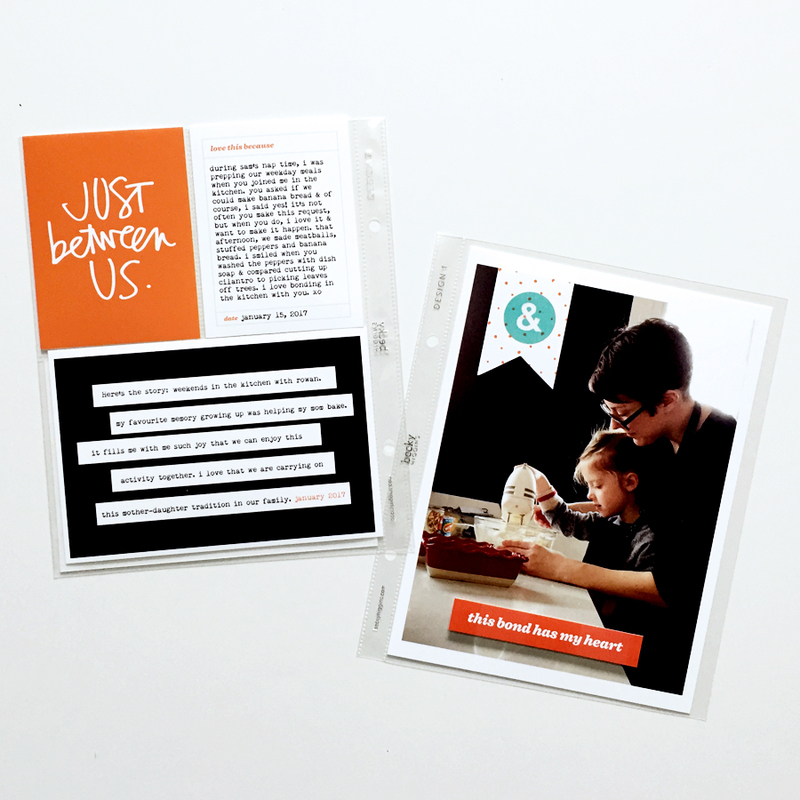 For the layout on the right, I cut down a 12×12 page protector and used the fuse tool to create 6×8, 4×6 + 3×4 pockets. 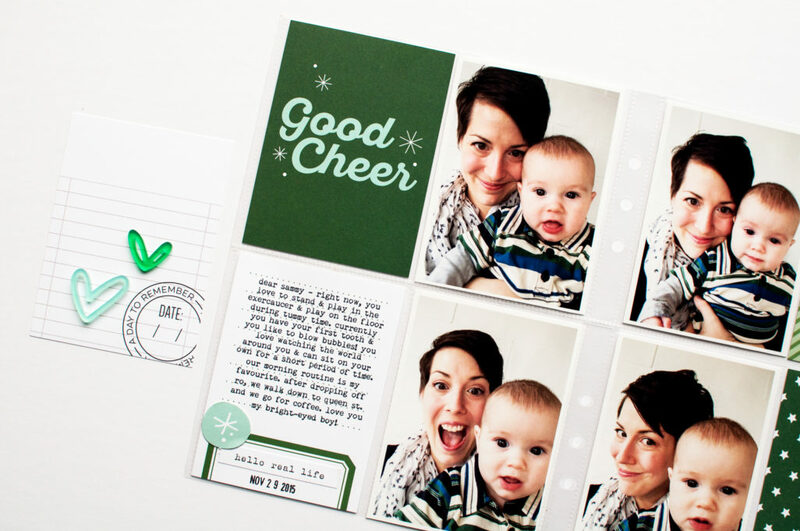 I think you can still be very creative within a smaller pocket page format. September 2018. 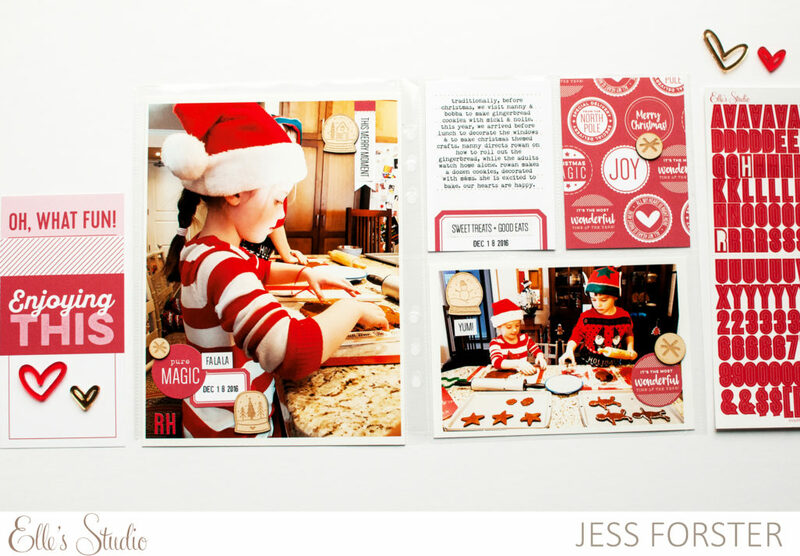 This is one of my favourite layouts I created this year. It doesn’t include everything that we did during the month, but it does include something. And for me, something is better than nothing. 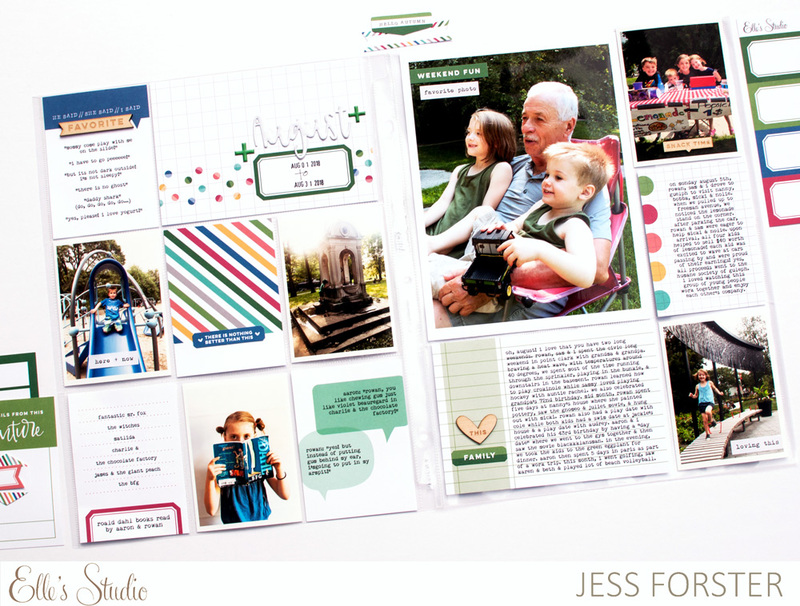 Here I include tips for more simple journaling approaches. Reflecting on my approach: I loved 9×12 this year and plan to continue the format in 2019. 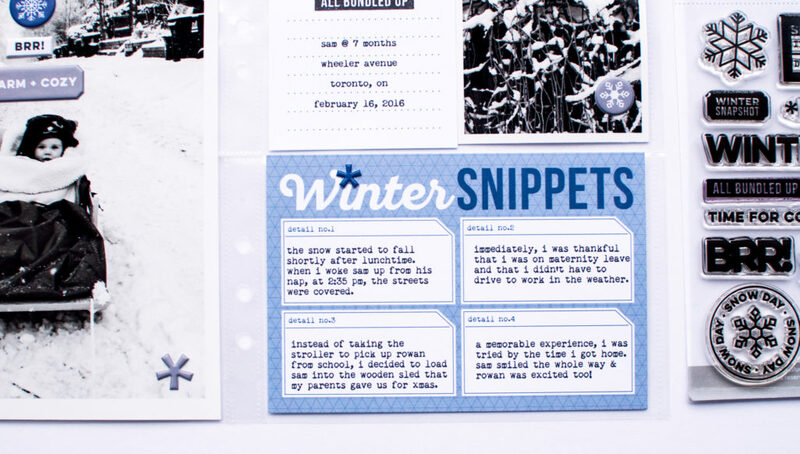 I enjoyed summarizing our month, documenting conversations and capturing relationships. 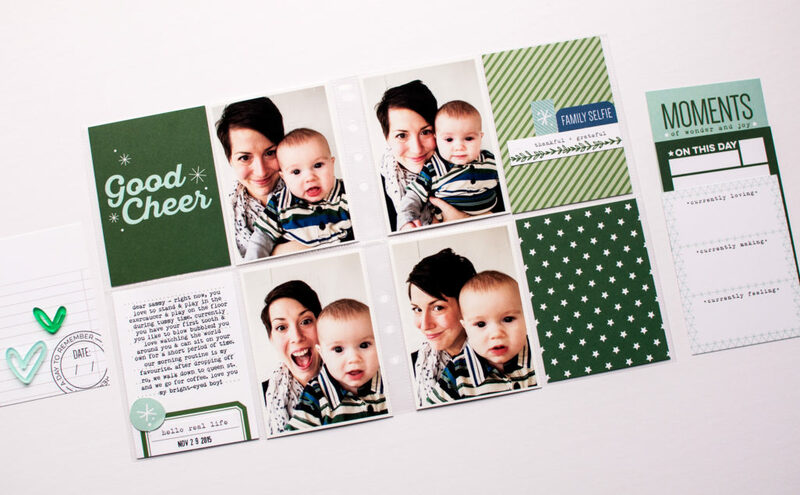 I can’t wait to use Ali’s album and pocket pages!! What are your Project Life plans for 2019?? I can’t enough of little boys “driving plastic cars”! 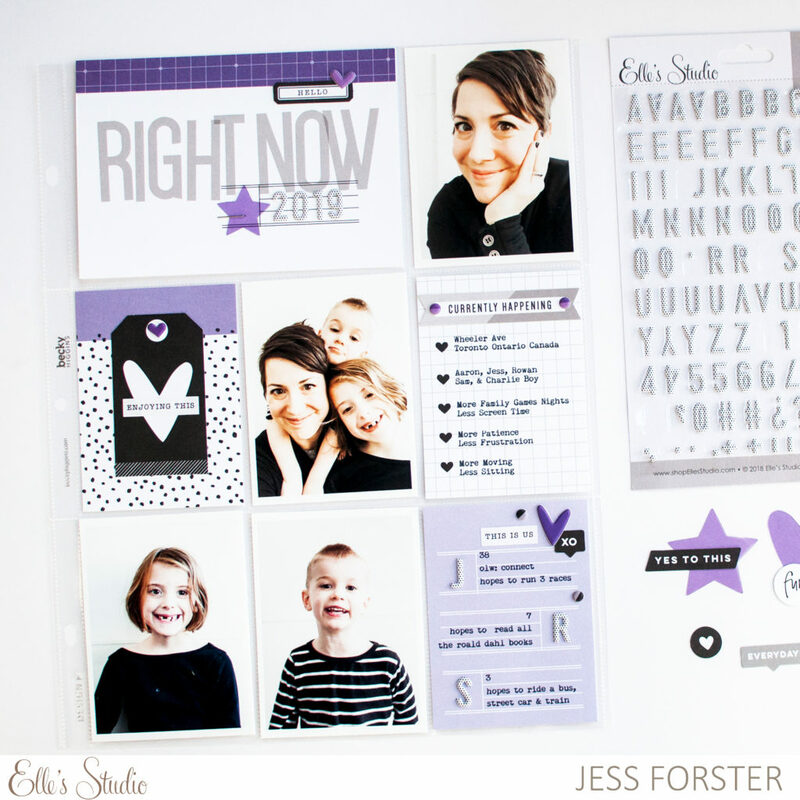 It’s June 10th which means that the new monthly kit from Elle’s Studio is now on sale now! 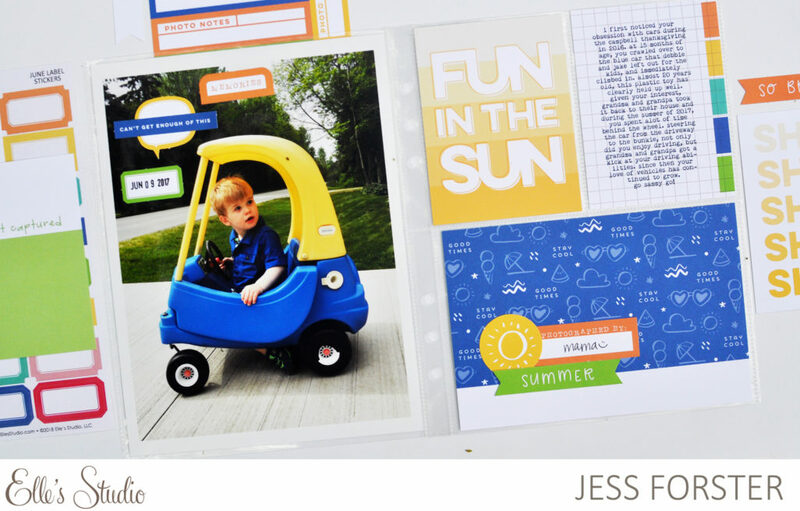 Inspired by the vibrant color in this month’s kit, I choose to use cobalt blue, green, yellow and orange for this layout of my son, driving his plastic car. 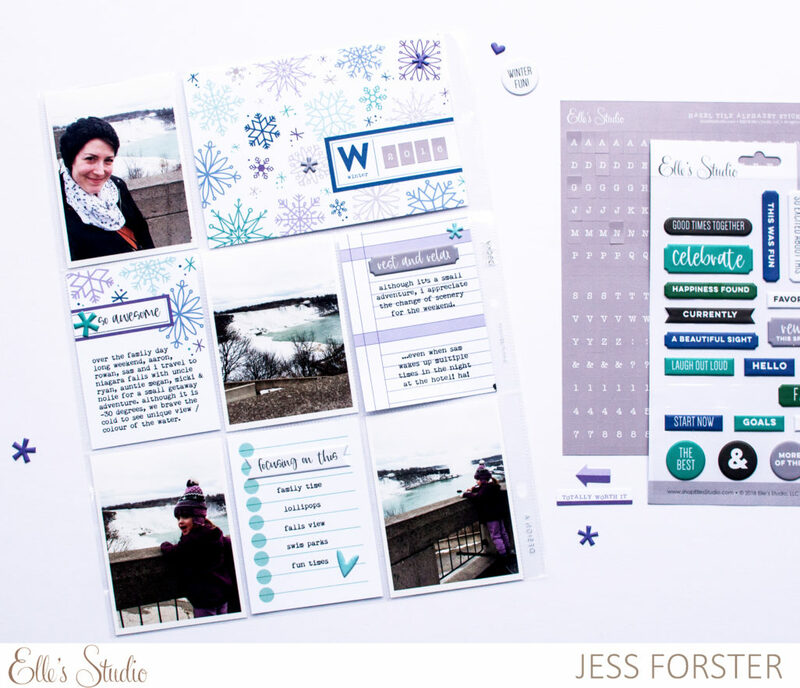 The color combo was inspired by top 3×4 journaling card. 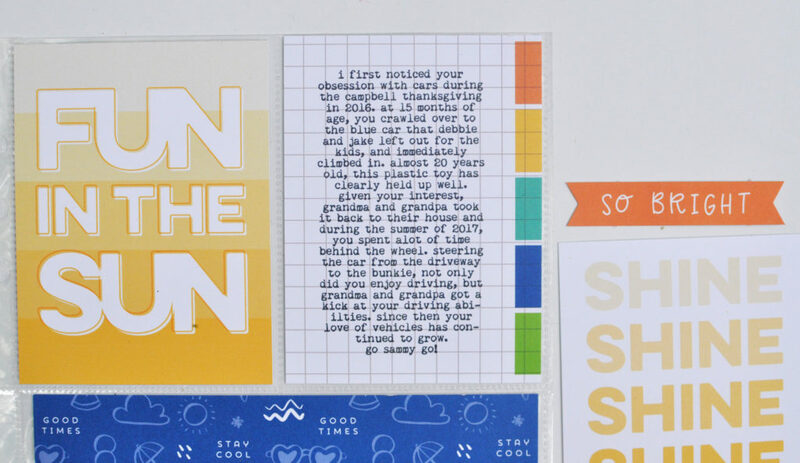 The “Fun in the Sun” card is from the printable collection which you can buy here. Both cards have a simple modern design and reflects Elle’s fun and play aesthetic, which I love! And here! 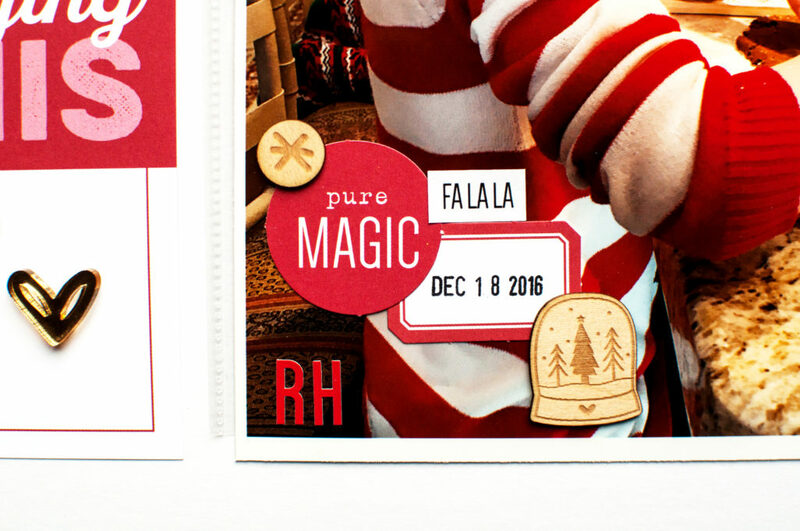 Placing tags on top of photos is one of my go to techniques these days! Is is popsicle season yet? 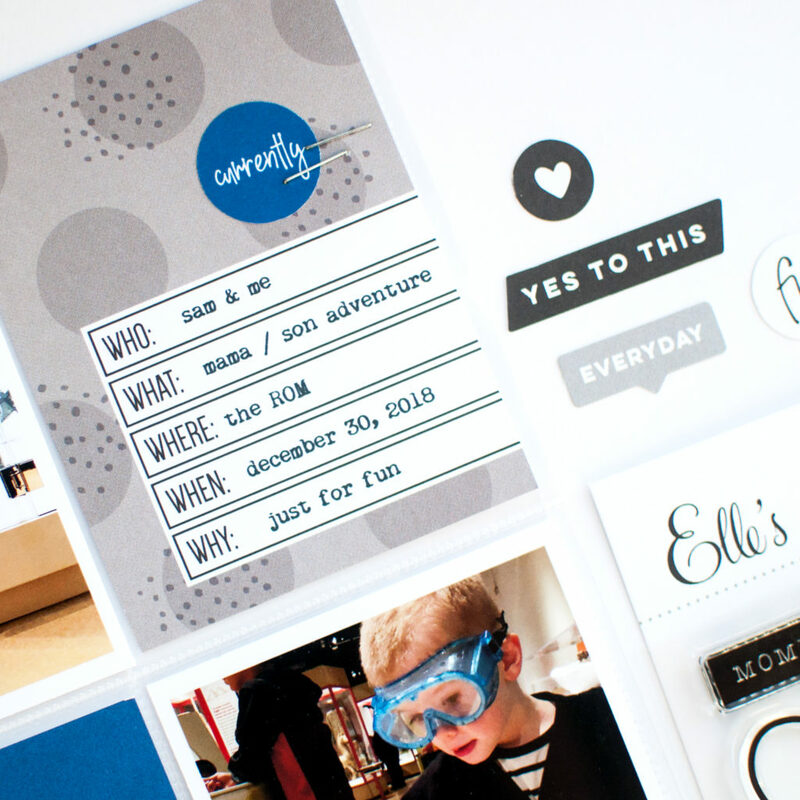 Here is a quick peek at the layout I created for Elle’s Studio using the May Monthly kit. The kit is now on sale and can be purchased here. I wanted to document the story of my girl selling popsicles over the long weekend last August. 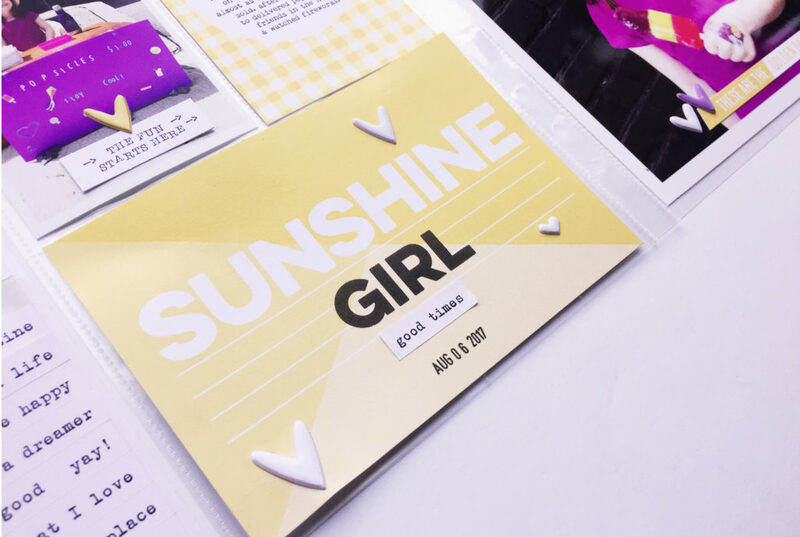 I saw the yellow journaling cards and knew that I want to pair them with the photos of Rowan in her purple shirt. Its an unconventional colour combo but I like it! 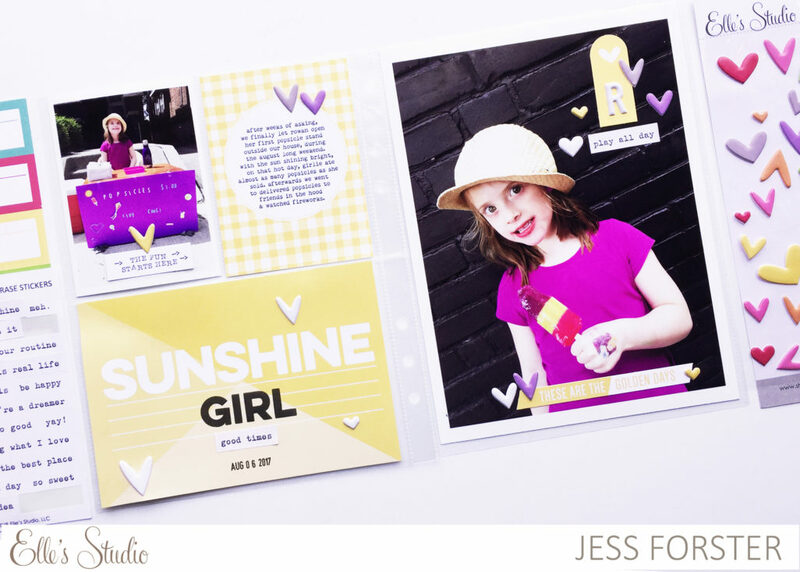 It use the “girl” stamp from the Title Builder Vol. 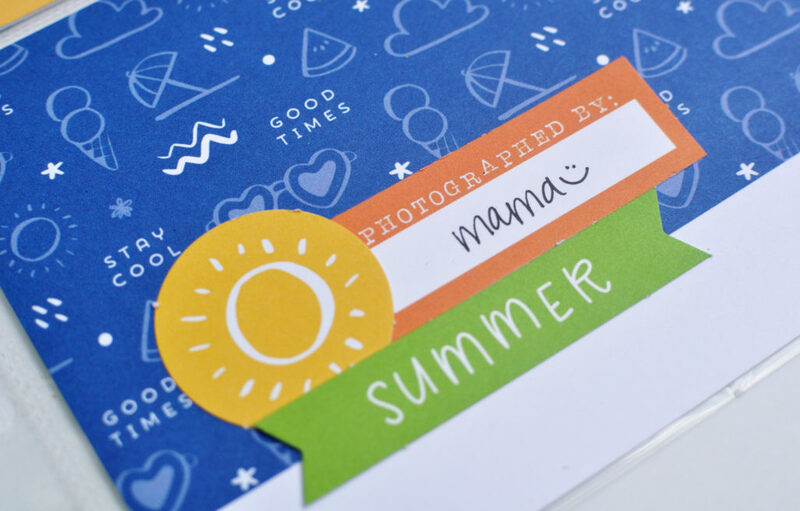 2 stamp set and those awesome spring puffy hearts, which are apart of this month’s add ons. 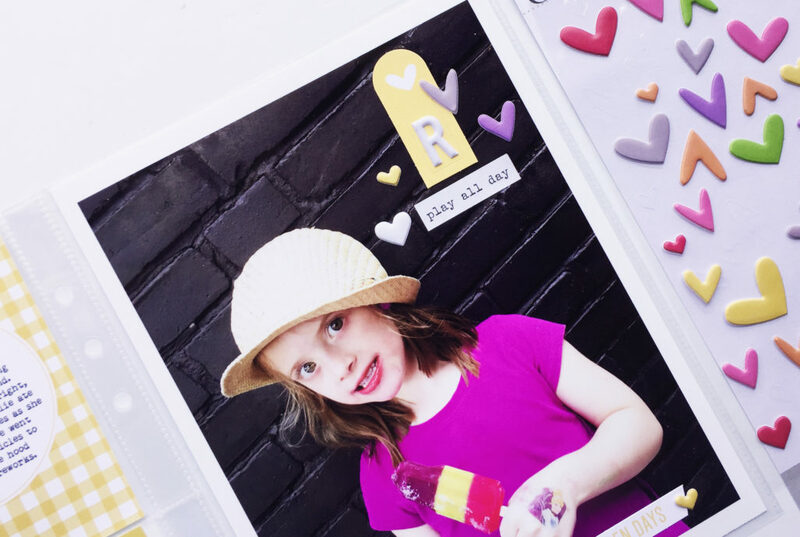 Looking forward to more popsicle stands this summer! 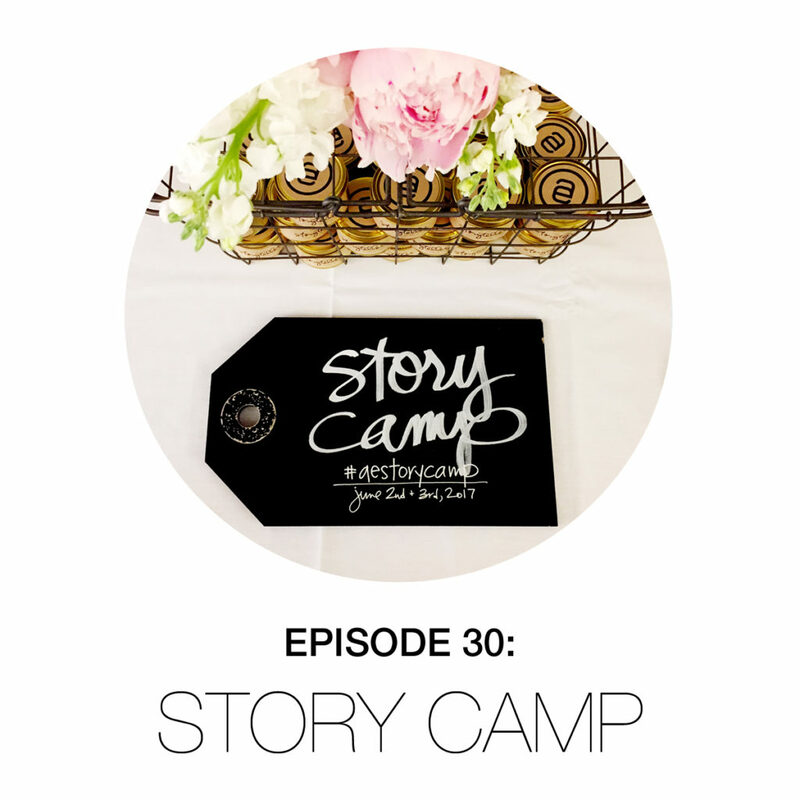 On today’s special “on the road” episode, Jess talks with attendees and organizers of the June 2017 Ali Edwards’ Story Camp. Held on Friday June 2 and Saturday June 3, 30 attendees and 9 creative team members traveled across the US and Canada to Eugene OR. 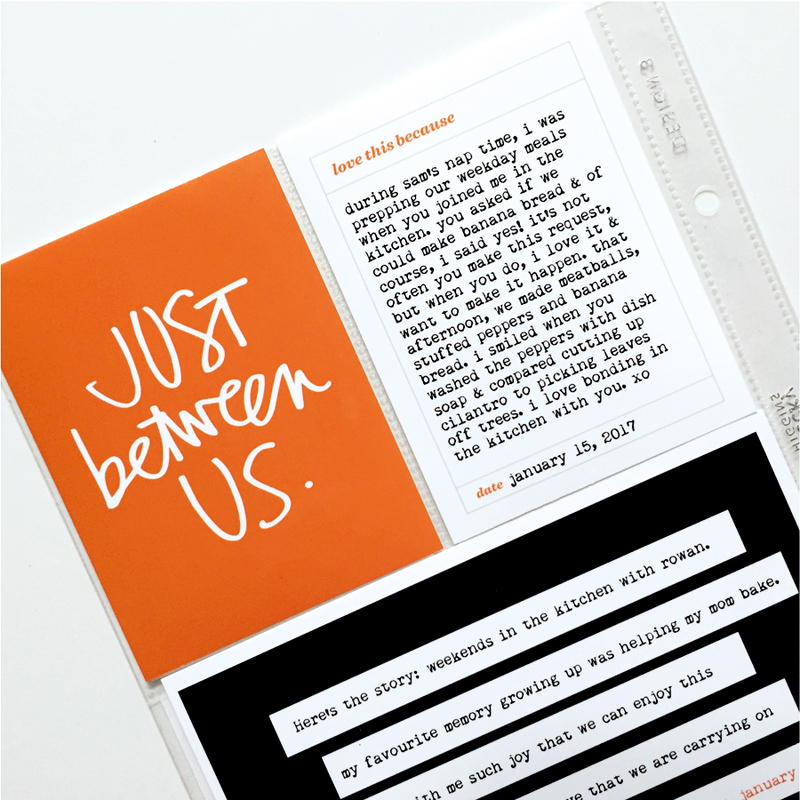 This once in a lifetime opportunity / small memory keeping event was organize by Ali’s right hand woman, Katie Jaeger. 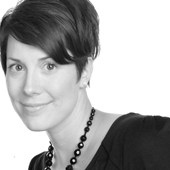 Over the of the weekend, Ali taught three classes which include sessions on design and storytelling. Enjoy the reflections on the weekend that was! 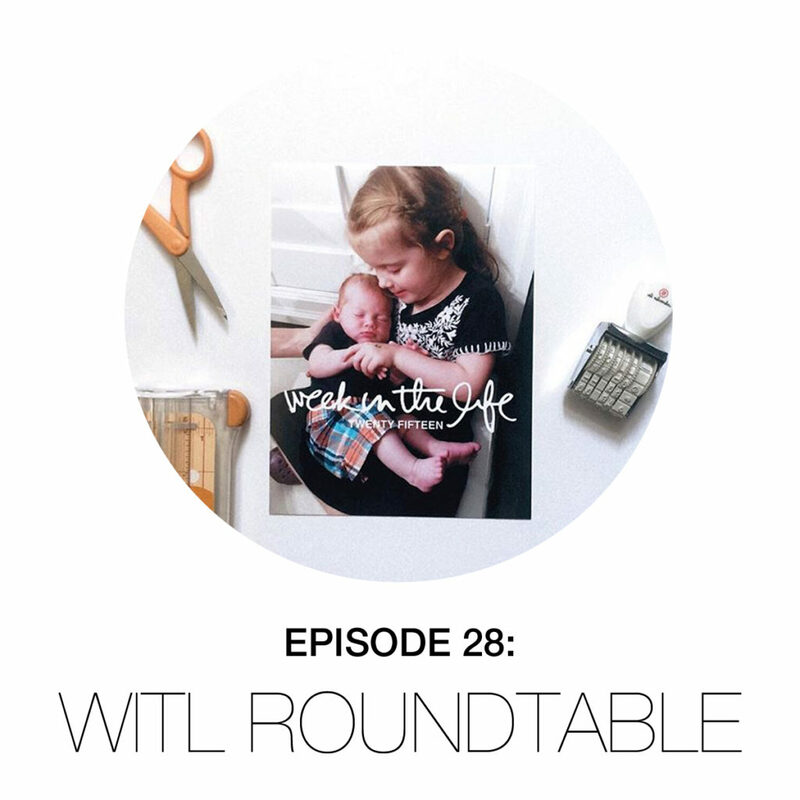 On today’s roundtable I am speaking with Ali Edwards, Brandi Kincaid and Pam Baldwin about all things Week In The Life! In this conversation we chat about streamlining our process, how a project like this can help you reflect on the life you want to live and how to be “successful”. This is a great conversation for anyone interested in completing an intensive project like this. Although I am the family documenter, I don’t always get in the photos. Maybe you can relate? Ha! I could have easily made a page about Rowan and my dad, but this month, I wanted to challenge myself a little. 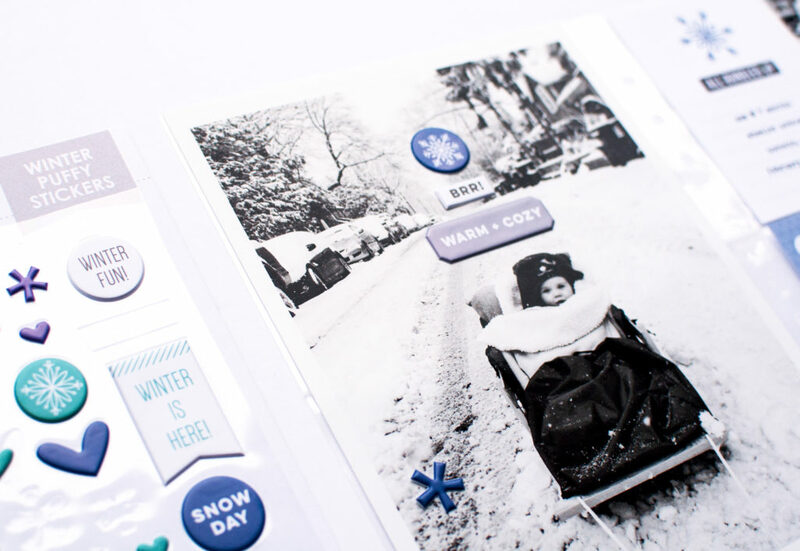 Although the photo is blurry, I still love having the details of this story documented. 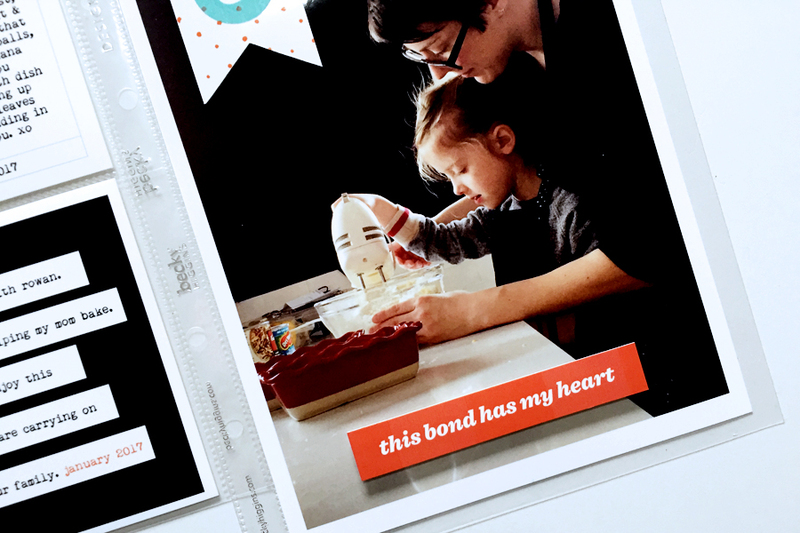 Do you bond in the kitchen? If so, who with?